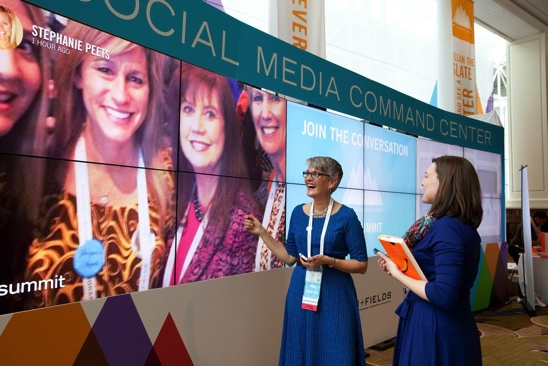 Social Media Do’s & Don’ts for Conferences! 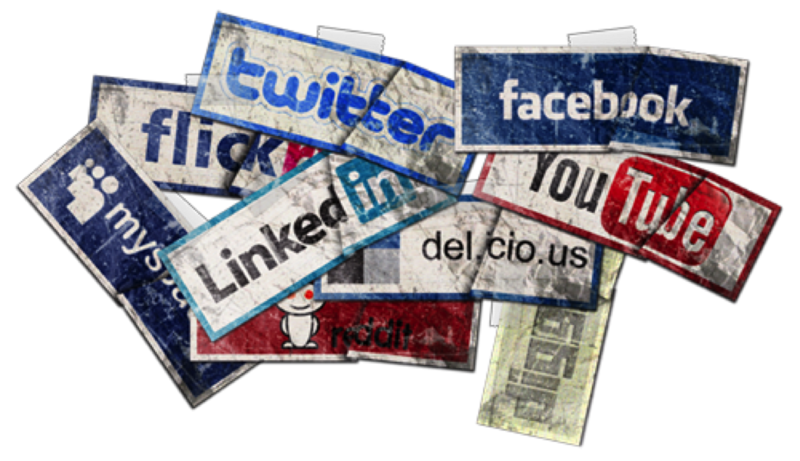 Here at ABCey, we understand the importance of using Social Media for events! It can create better brand awareness and provides great marketing without too much hassle. However, if used in the wrong manner social media can actually hurt your event messaging! That is why we are bringing you our tips in order to make social media the not-so-silent star of your next event! Do: Create Compelling Messaging | One of the most crucial parts of social media for conferences is to understand the mindset of the “perfect” attendee. You should brainstorm very specific details such as: age, gender, their goal of the conference, and which trade sites they follow. After completing this exercise every Facebook post, tweet, or photo shared should be done with this ideal attendee in mind! Don’t: Tweet & Run | When planning a conference it is especially important to constantly keep attendees updated with all information and changes. 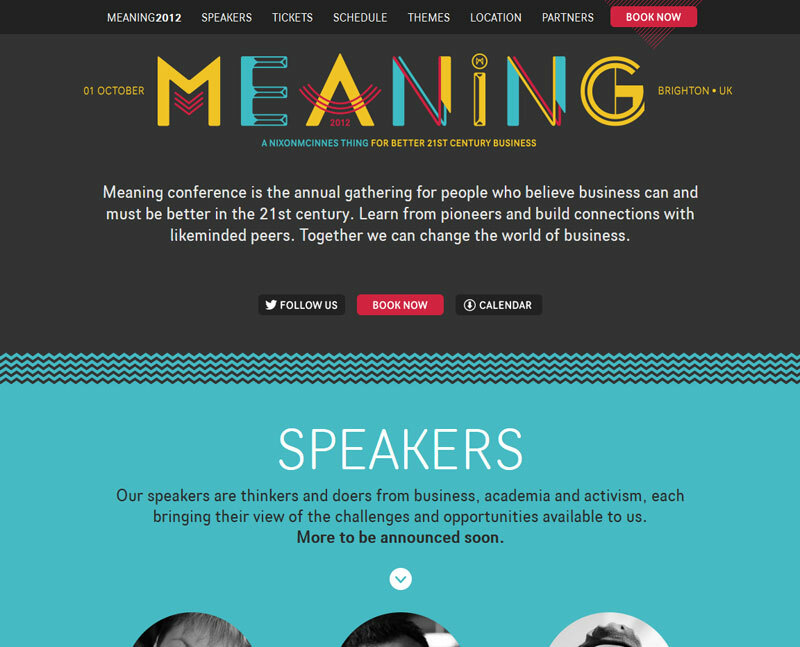 If a conference goes silent it could loose guest engagement or worse, attendees! 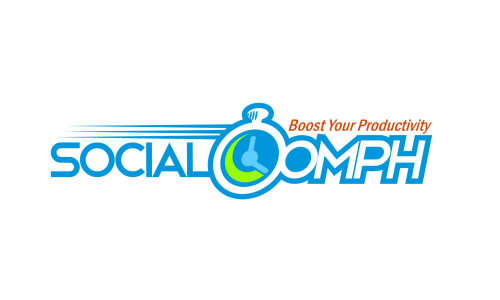 So keep your social media platform constant with Tweetdeck or Social OOmph to automate your postings! However, make sure to mix automated posts with those written in real time to keep it from looking too spammy! Do: Vivid Graphics | Whether planning a conference or company party there should always be a single vivid image that is used. It is also especially important to have this graphic ready to go well in advance for it to be used on guest and press invitations, website, and all related social media postings. 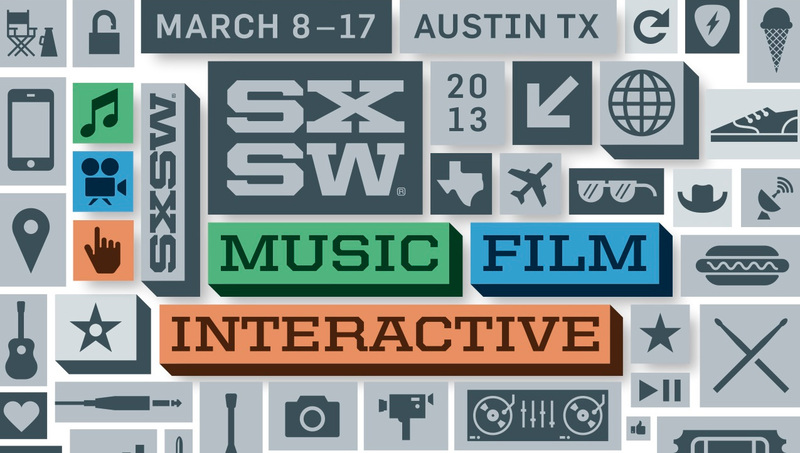 This SXSW flier is a great example of creating a unique image that will remind guests and translates the message well between differing social media sites. Don’t: Abandon Accounts | A simple mistake that we see over and over with conferences is the abandonment of websites and social media between events. Your “perfect” attendee demands engagement all year long from their conferences and a platform with old information will not benefit anyone! A simple fix is to create a year-long content strategy for your social media sites so that everyone knows what’s happening ahead of time. Do: Social Media Displays | During any given conference there are many different attendee touch points that can both benefit the conference and attendees. Creating a “Social Media Hub” display where all social media platforms convene in one place where everyone can see is important. It allows guests to engage with other attendees while sharing the happenings across the venue space! We especially love Tint and Eventstagram for live display feeds! Do you have any social media tips that you use in conference planning?! Let us know in the comments below or on our Facebook and Twitter!